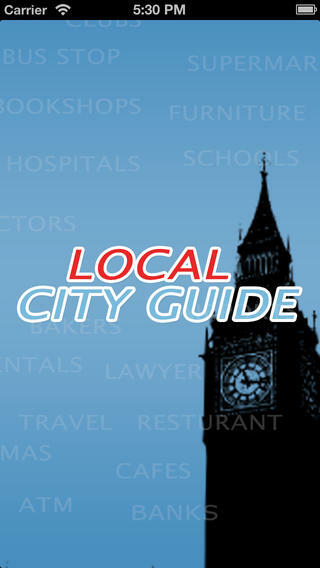 This is the original version of our successful ios and android app – Local City Guide. 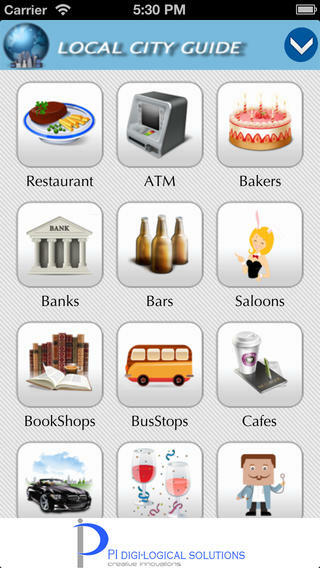 Local City Guide searches and navigates near by businesses around your location. 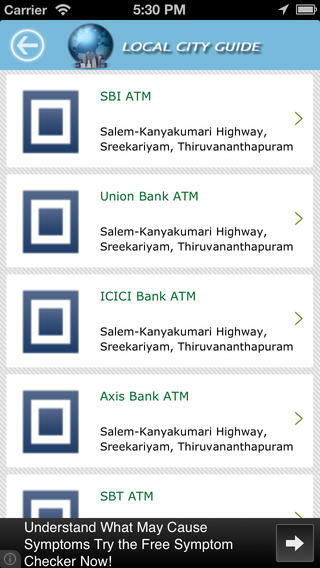 This app finds restaurants, Banks, ATMs, Bus stops, Hospitals etc near your current location. The app will auto detect user location by GPS and then provide relevant results. 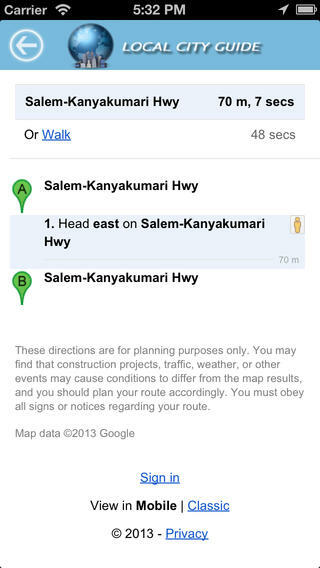 The app can also work without GPS signal , by detecting your mobile tower locations. Address, Phone, Website option for each item. One touch directions for each item though maps. 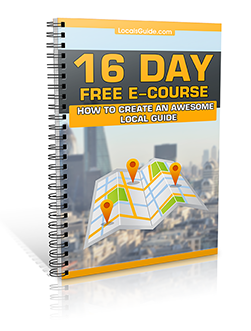 Local City Guide data is collected and organized through various online resources including google maps API.